← Your Summer Bucket List! Create a Webmix to get everything you want whenever you want it! One of our favorite things to blog about is free new web-based tools that are perfect for higher education (can you tell??). During the school year, it may be difficult to find the time to really check out these free tools and explore how you can use them in your classrooms. So, the summer is the perfect time to take advantage of extra time and look into these tools and see how they can help you in the fall! These next few blog posts will be new free tools we have found that we think you might enjoy, so be sure to follow us the next several weeks for new ideas! 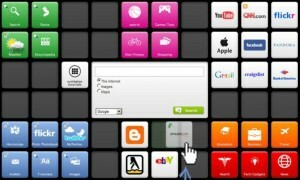 Today, we’re going to talk about SymbalooEDU. This free tool is a “personal learning environment” where students and educators can organize all the websites, information, and other internet items they use the most or want to bookmark in the same place. Your personal learning environment consists of several “webmixes”. 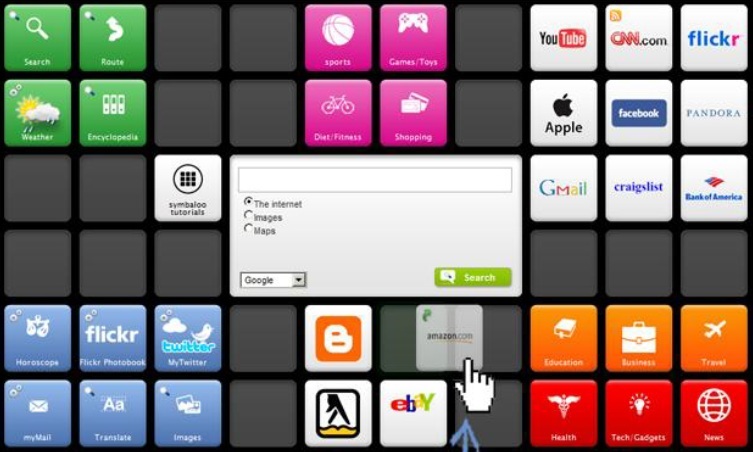 Each webmix contains 64 tiles where users can add websites, videos, blogs, and whatever they want the tile to link to. SymbalooEDU is the perfect solution to help students stay organize and manage their time in the most efficient manner. They can create webmixes for each class, for their personal interests, and more. In a single online environment, they have everything they use the most organized at their fingertips! Keep on the lookout for the SymbalooEDU mobile app which is anticipated to be released soon, and it will shortly collaborate with GlogsterEDU, which will allow users to embed their glogs in their webmixes! This entry was posted in Helpful Tips, Software, Web App and tagged organize, personal learning environment, SymbalooEDU, webmix. Bookmark the permalink. 2 Responses to Create a Webmix to get everything you want whenever you want it! Nice Education tool. Perfect for students who want to store the websites, blogs, etc. for future reference. In this techy era wherein students are also opting for gaining education via internet, SymbalooEDU is good for them. Easily bookmark the sites , videos, blogs or anything you think is helpful in studying and refer them whenever you want. This looks to be a great tool. The app world is moving so fast. So many good ones out there filling so many niches! Thanks for taking the time to share.